In this thread I will discuss the new trading system called forex black book thats a 4 hour trading strategy. but is it all that ? take a look at this exaple below , we are in a down trend under the 233 sma, but the trend filter says a buy ? 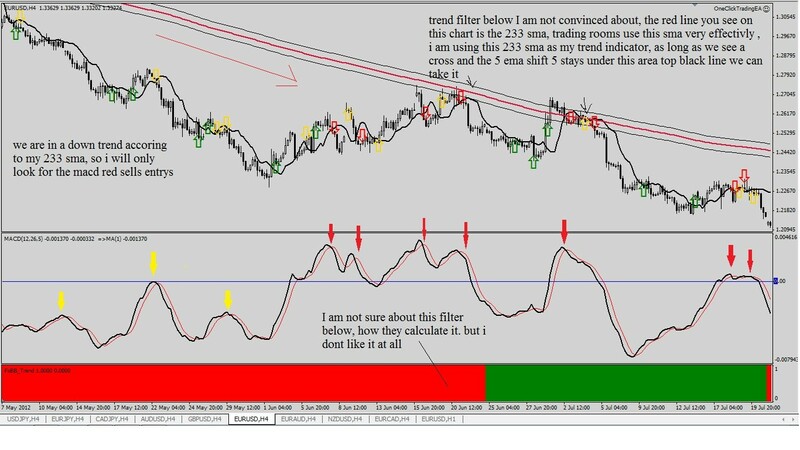 Hi where can i Find this Macd an 1 ema? 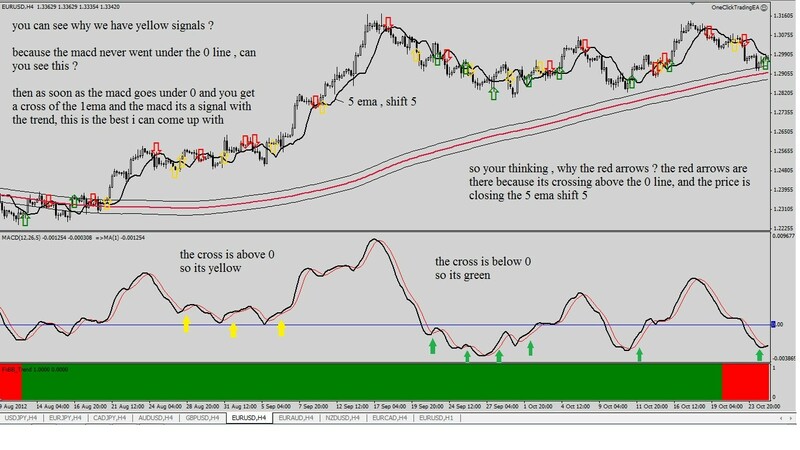 This Macd indicator is special? 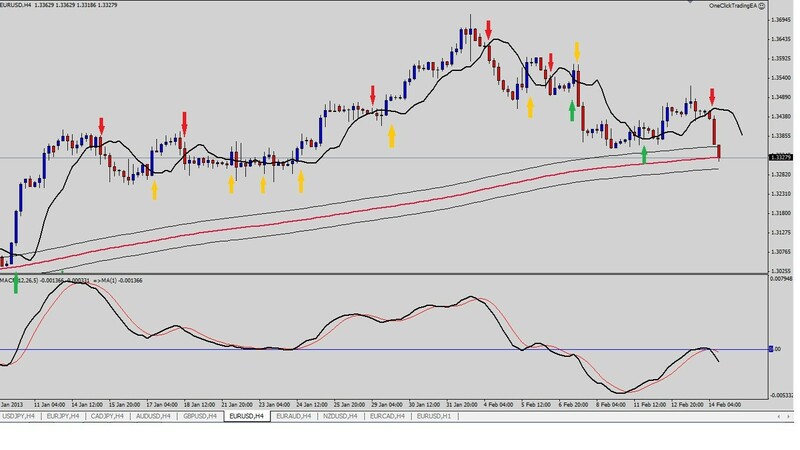 Hi where can i Find this Macd an 1 ema? 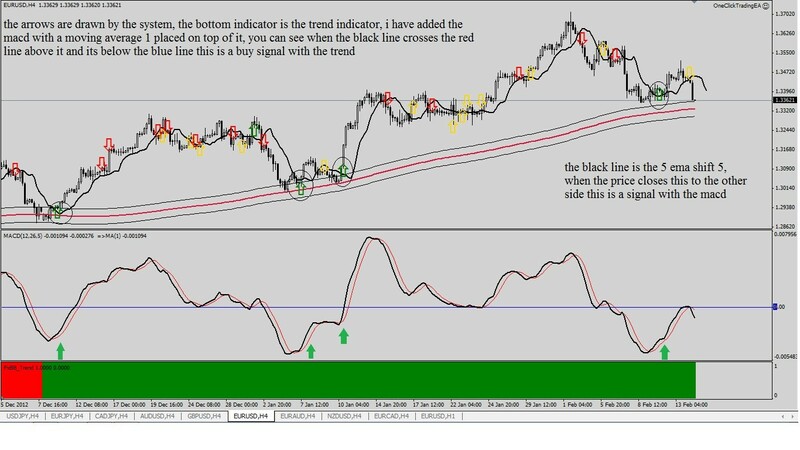 This Macd indicator is special? Thanks for the system James! What I really liked about the black book system was the exit levels, do you have an indicator for that? Attached is a screen shot of them...thanks!